As I sit here contemplating the joys of Shabbat, peace, love, study and prayer are integral to my well-being and to the well-being of those with whom I interact on a daily basis. As the Temple President, when I’m being my best self I try to represent the congregation well in everything I do, to pave the way for an inclusive, thoughtful and generous community. Our Reaching Out Reaching Up capital campaign has been an eye-opener. 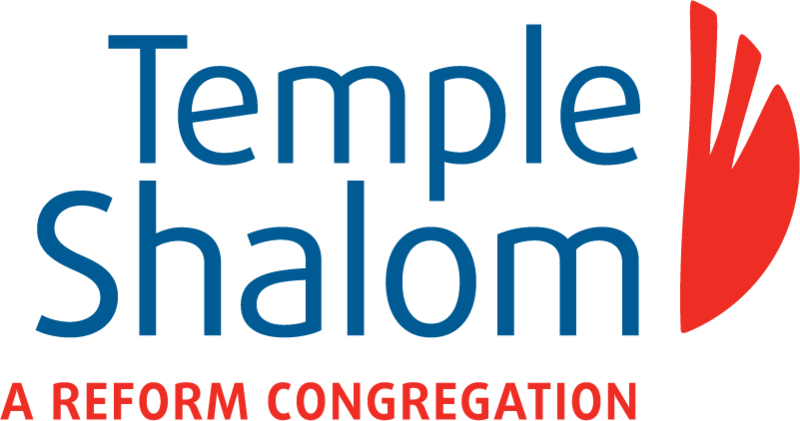 At Temple Shalom we’ve always worked hard and kept on going, in spite of being a small and even unknown entity here in Winnipeg. The Temple has survived for over 50 years, the little engine that could! To our astonishment, the support of our building renovation and future planning goals has been swift and generous. And an interesting benefit of reaching out into both the Jewish community and farther afield is that we’re educating everyone we meet with information about our history, our accomplishments, our myriad contributions to the city and to our ways of expressing our faith. You know…..first female Rabbi in Canada, first Jewish inter-faith marriages and funerals, first torah scribed by a woman in Canada, etc. etc. We’re innovators! So I’m writing today to say that if you have any ideas, requests, changes to suggest or even just want to visit, I’d be very happy to meet for a coffee and hear what you have to say. I’d also like to point out that Len Udow is releasing a new CD on April 7th at the Temple. Please see the information in this bulletin for the time and to see who’s performing with him on the CD and at the launch of “Spring Rain”. I will also take this opportunity to let you know that not only has Rabbi Tepper committed to serving our congregation again in 2018/19, but he also agreed that he’d be available to come twice a month! This opens up many more opportunities for congregational and community engagement with the Rabbi and we’re delighted and excited to start planning for more activities. We wish you the very best in the coming months, and hope to see you soon.